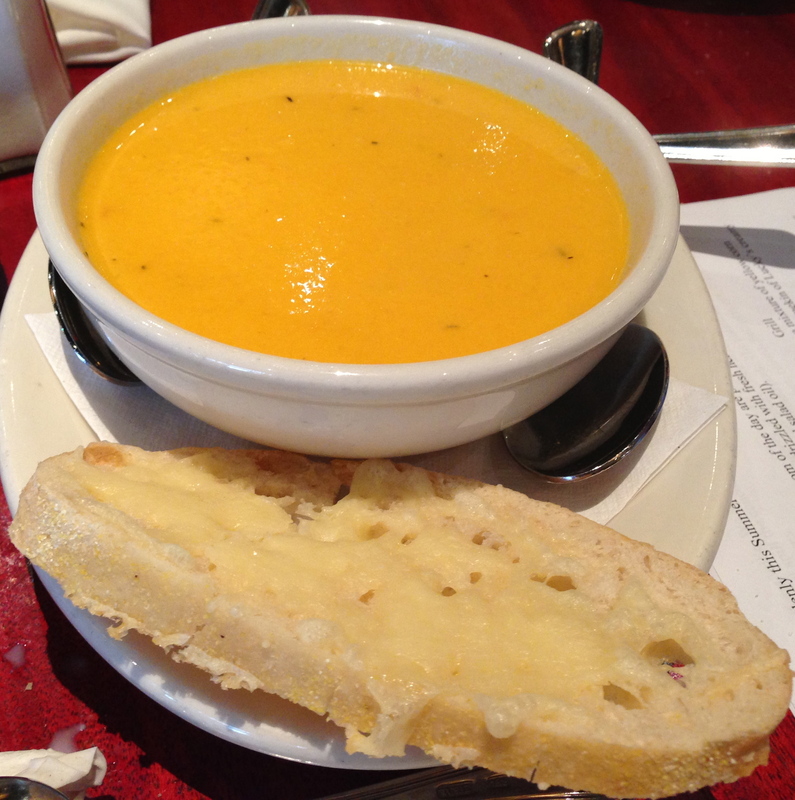 On those cooler, rainy summer days you have to try Lucky 32&apos;s golden tomato soup. Roasted yellow tomatoes are transformed into a delicious, creamy soup and served with a sharp cheddar cheese crostini. I highly suggest dunking the crostini in the soup. Whenever I think of summer, peaches always come to mind. 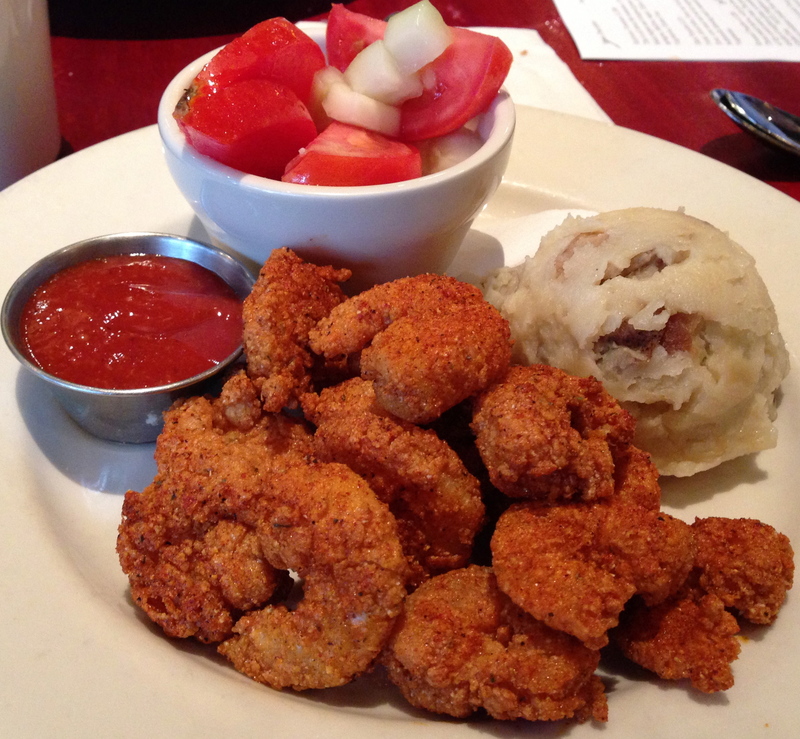 Lucky 32 has a delicious roasted peaches appetizer. Three peach halves are stuffed with Goat Lady Dairy chèvre and wrapped in thin slices of Benton&apos;s dry cured country ham. The sorghum glaze adds a sweet, cinnamon flavor to the salty element of the dish. The okra popcorn from Lucky 32 is quite addicting. It&apos;s impossible to only have a few pieces. Fresh, sliced okra from local farmers is covered in buttermilk and dredged in a mixture of yellow corn flour, corn meal, salt and pepper. The slices are deep fried and served with Lucky 32&apos;s creamy buttermilk dressing and voodoo glaze. 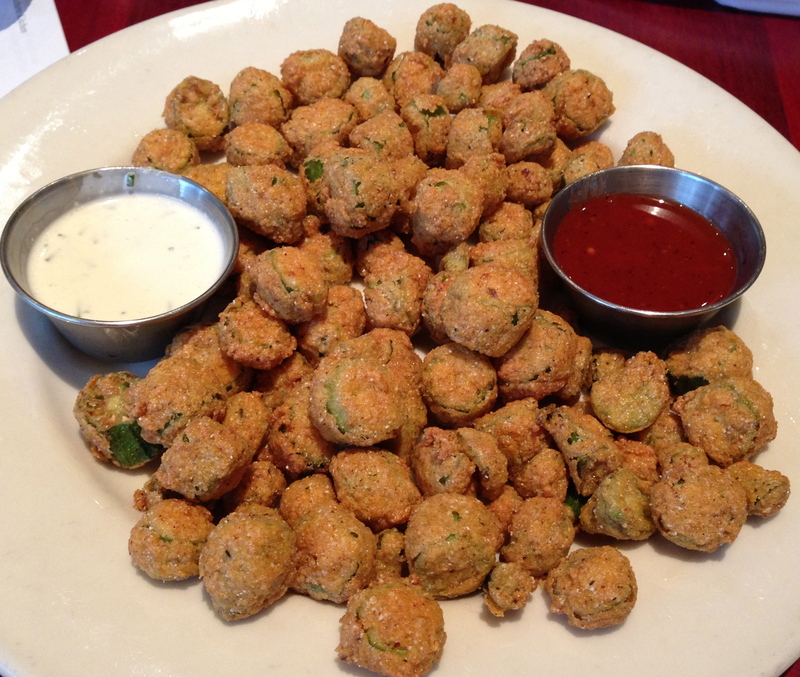 In my opinion, summer is best appreciated with a side of fried okra. Many restaurants will begin featuring chilled soups during the warm N.C. summer months. 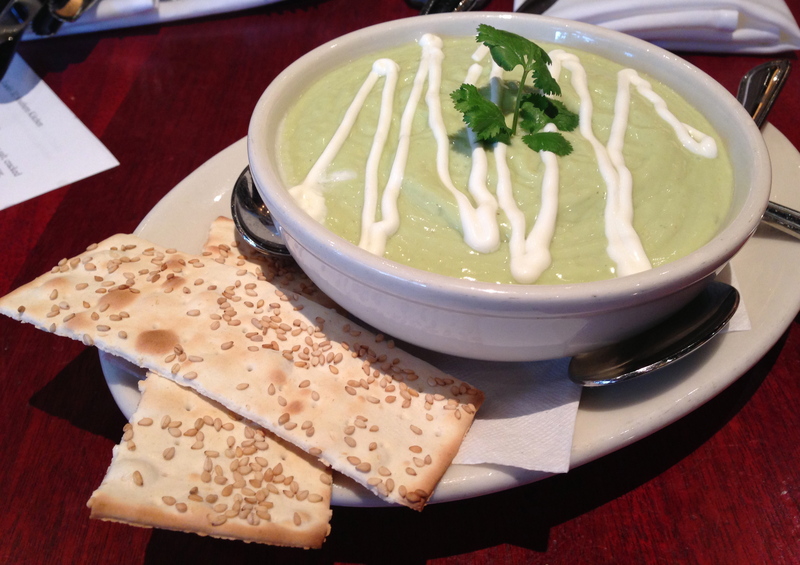 Lucky 32&apos;s cold seasonal soup is a chilled cucumber-avocado soup. On my list of foods I couldn&apos;t live without, avocado ranks quite high. This soup was perfect; a pureed blend of ingredients like cucumbers, avocado, garlic, red onion and cilantro. My favorite summer memory involves Grandma&apos;s banana pudding. Family reunions and summer picnics wouldn&apos;t be the same. Lucky 32&apos;s banana pudding is a John Egerton, author of Southern Food, family recipe. 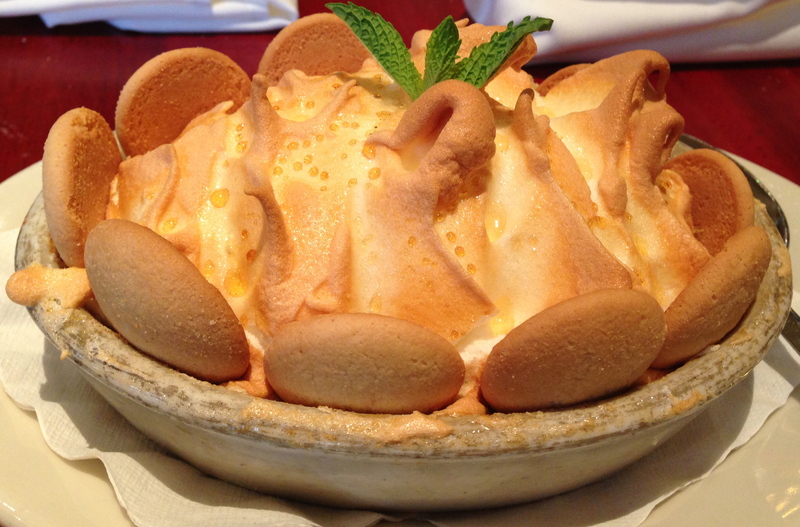 The creamy banana pudding is topped with meringue and browned in the oven. 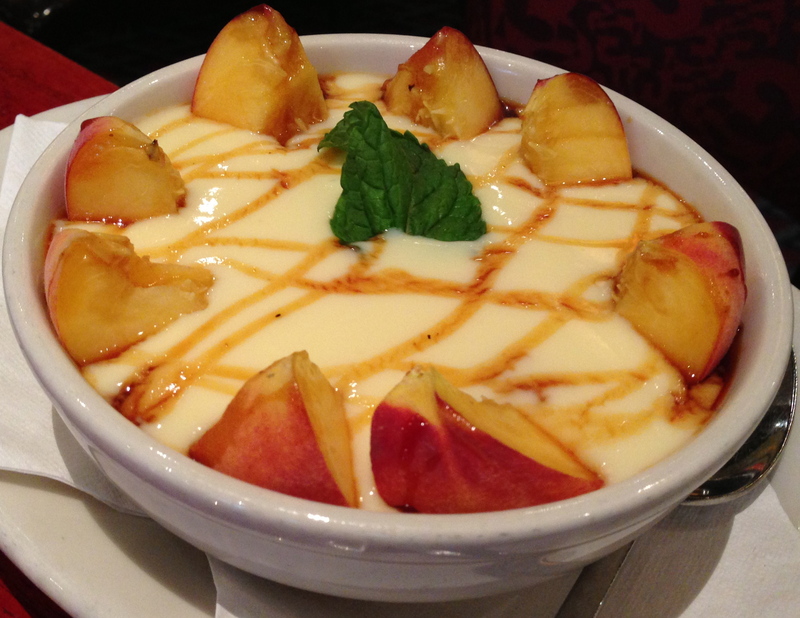 Another popular dessert that tastes like summer is Lucky 32&apos;s peaches and cream. Buttermilk custard and fresh peach slices are served with a drizzle of sorghum and mint.